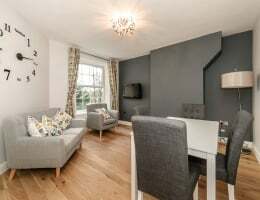 Beresford Residential, Camberwell's leading independent estate agent, are delighted to offer this one bedroom garden flat in this charming Victorian conversion. 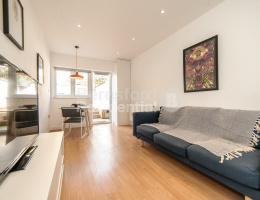 Beresford Residential, Camberwell's leading independent estate agents are delighted to offer this luxury two bedroom apartment in the Deptford/New Cross borders which has been finished to the highest standard. 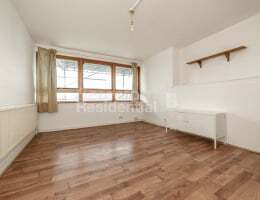 Beresford Residential, Camberwell's leading independent estate agent, are delighted to offer this fantastic two bedroom maisonette to the sales market. 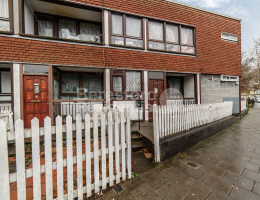 Beresford Residential, Camberwell's leading independent estate agent, are delighted to offer this large split-level maisonette to the sales market. 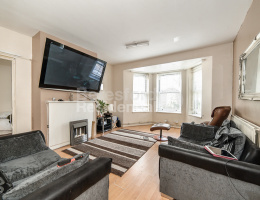 Beresford Residential, Camberwell's leading independent estate agent, are delighted to offer this great two double bedroom property in an area that has experienced rapid house price growth in recent years. 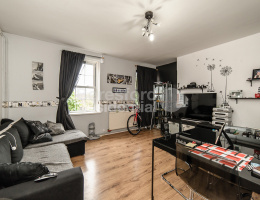 Beresford Residential, Camberwell's leading independent estate agent, are delighted to offer this two bedroom, Victorian conversion located in the heart of Catford. 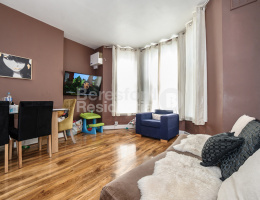 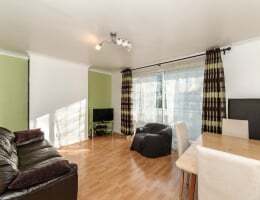 Beresford Residential, Camberwell's leading independent estate agent, are delighted to offer this fantastic two bedroom flat moments away from Peckham Rye.